MAYBE NEXT TIME YOU ? 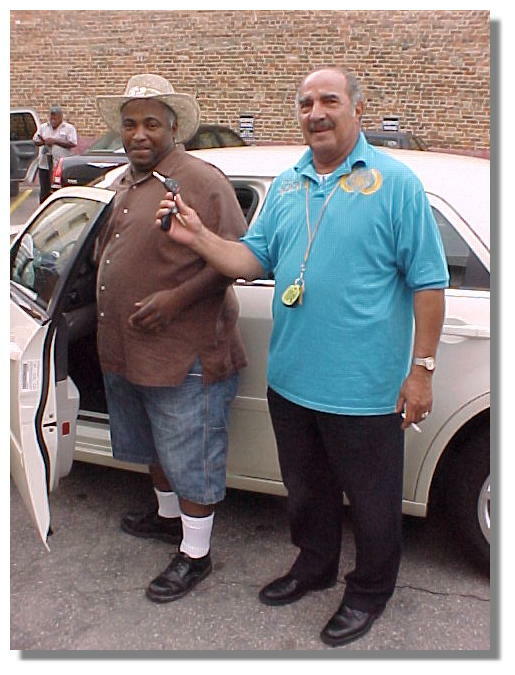 BROTHER .....(LEFT) RECEIVES THE NEW KEYS TO HIS HEW RIDE. 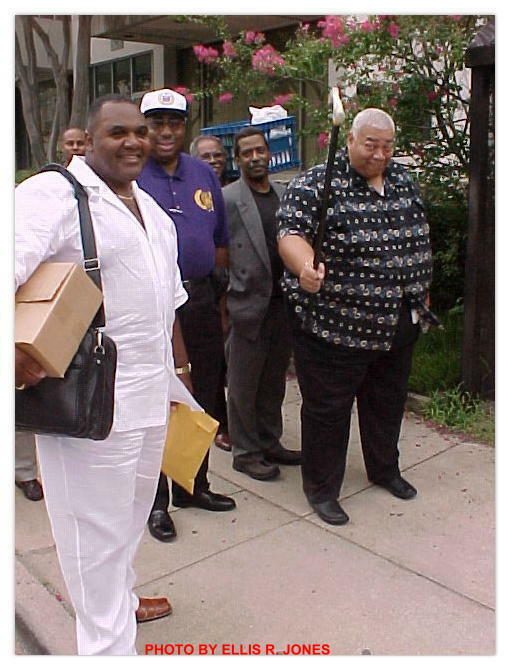 DEPUTY GRAND MASTER WALKER 33rd GLADLY GIVE THEM UP. MY DISTRICT DEPUTY NEWBY (7TH) WANTED SOMEONE IN HIS DISTRICT TO WIN.